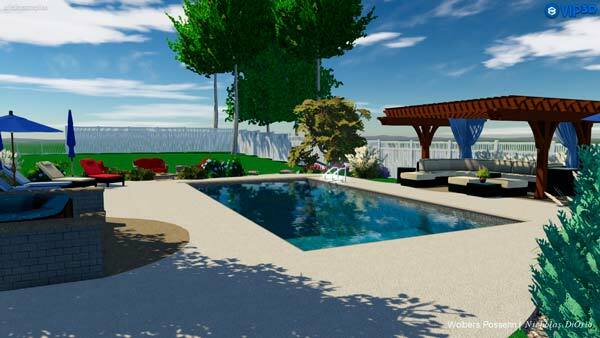 Let us help Design your new Outdoor Living Area. 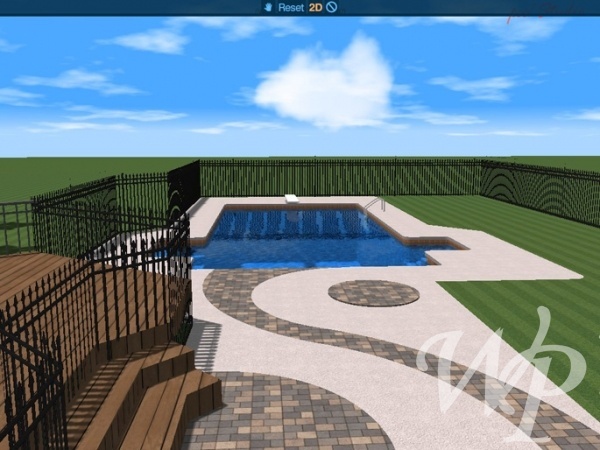 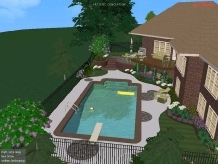 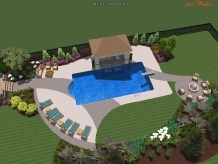 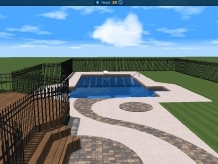 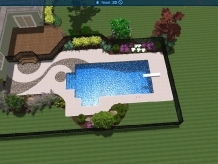 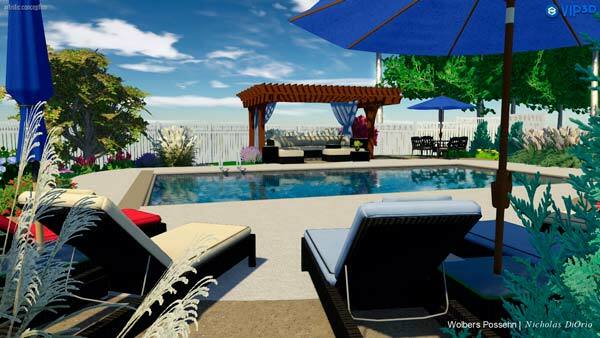 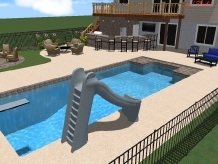 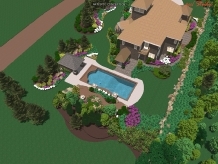 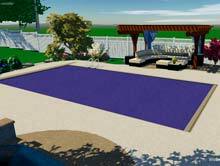 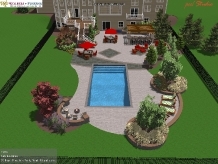 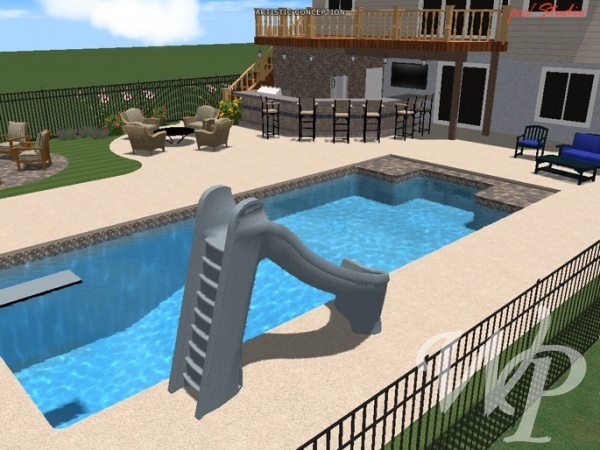 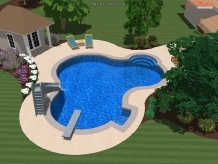 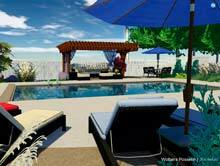 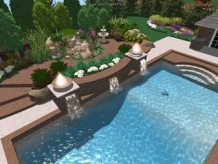 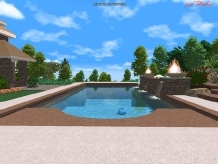 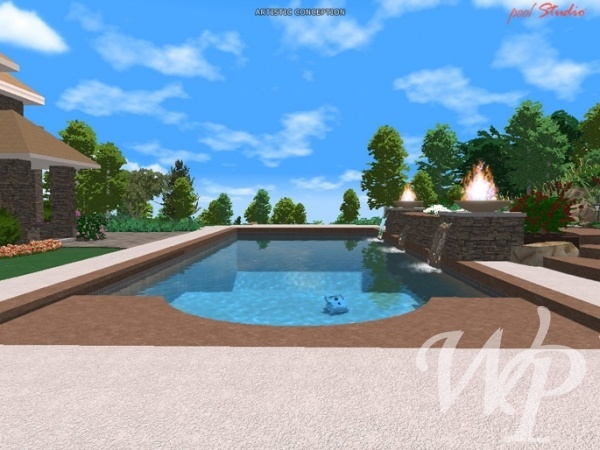 See your backyard or pool before we start building! 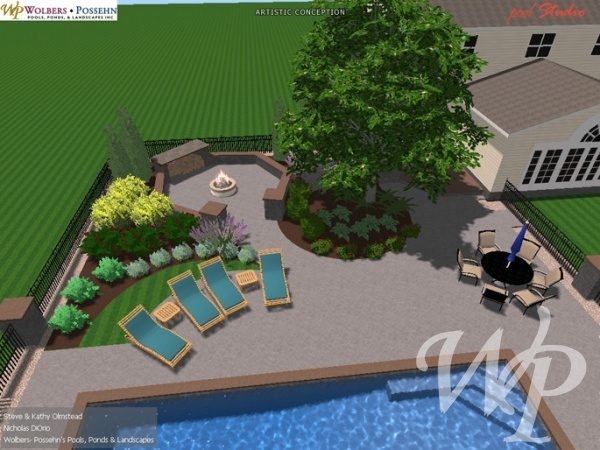 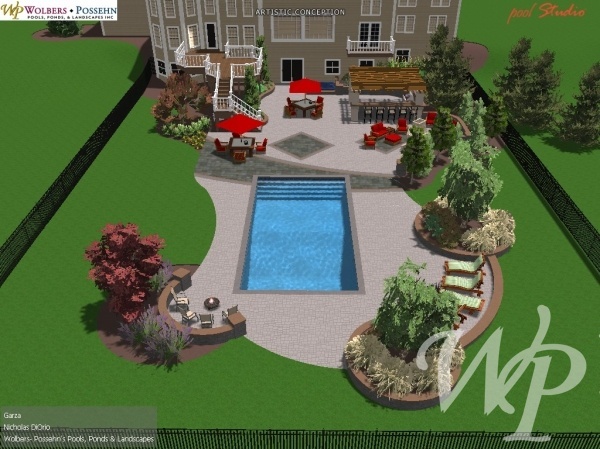 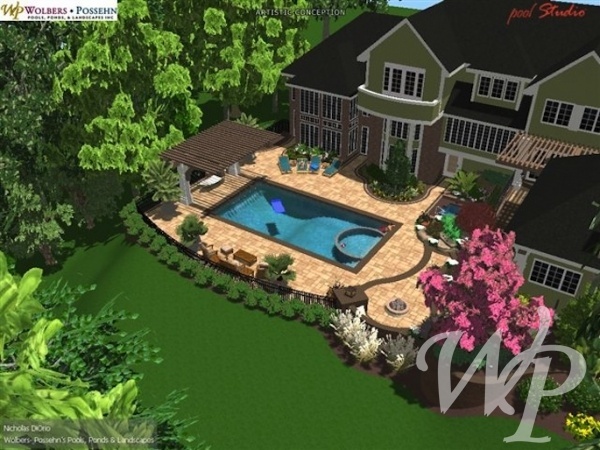 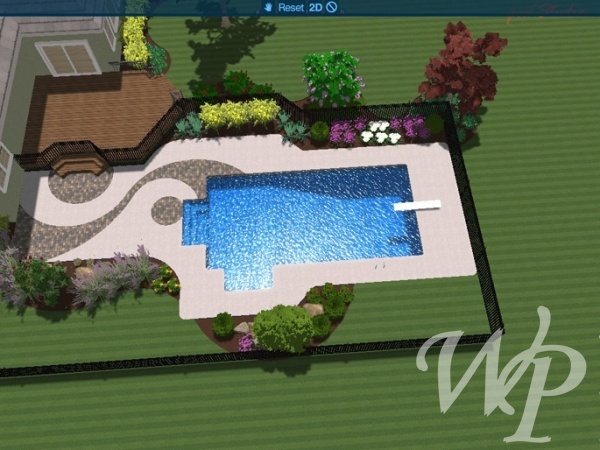 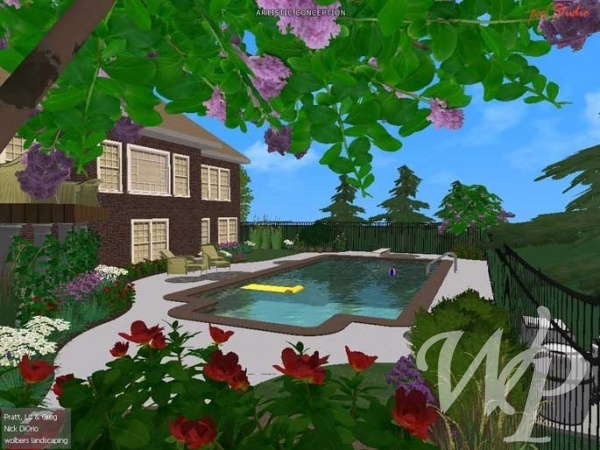 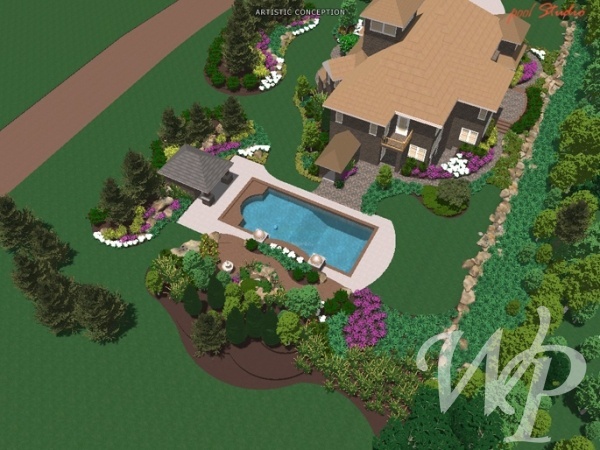 Using our Conceptual Pool and Landscape design program, WP can be sure your backyard lives up to its full potential and your expectations. 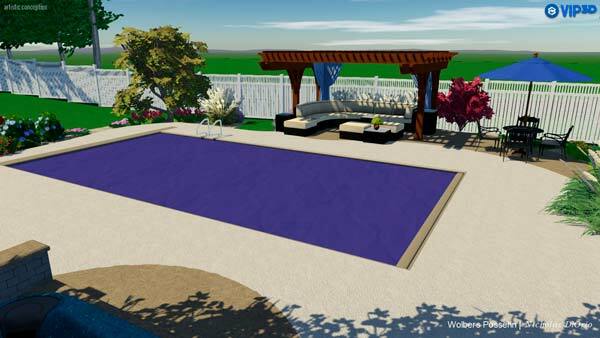 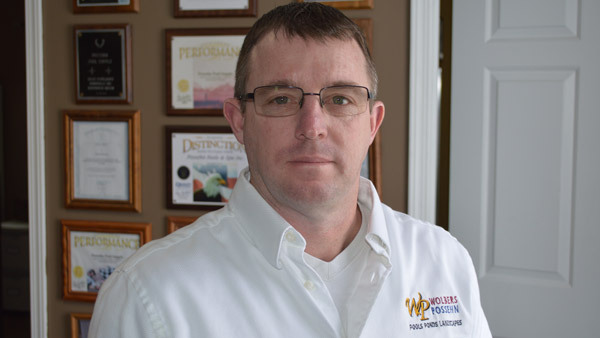 Wolbers/Possehn can compose anything from Water Features, Decks, Patios, Inground Pools, Landscapes, Retaining Walls, Pergolas, Outdoor Kitchens and more. 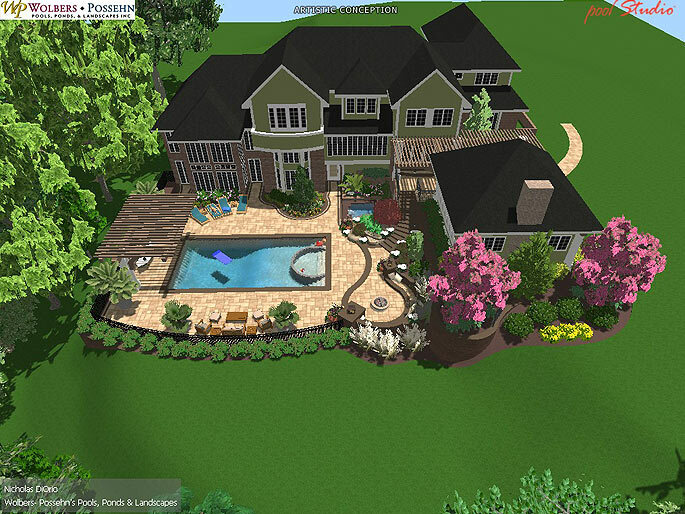 If you can imagine it, we can design and build it. 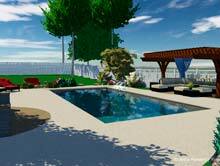 $700 - We will provide you with 8 - 12 prints. 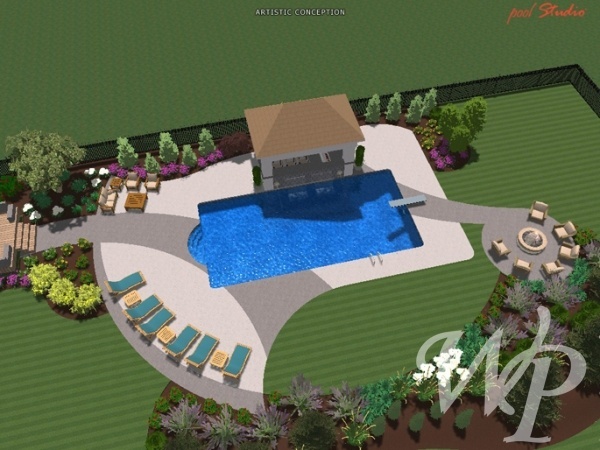 Payment is due prior to Conceptual Design. 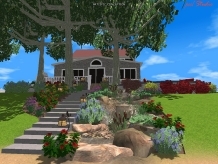 $85 / Hour for more than 2 changes. If WP performs the work, the Customer will be credited back 1/2 for the drawing on the final invoice. 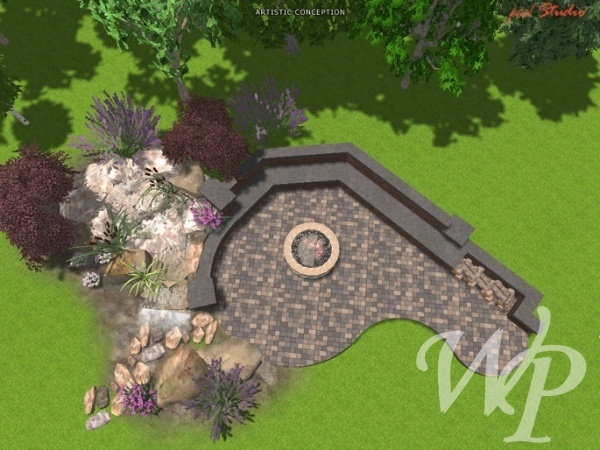 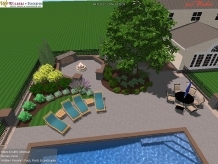 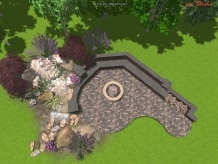 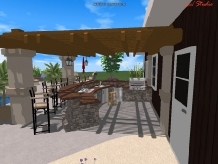 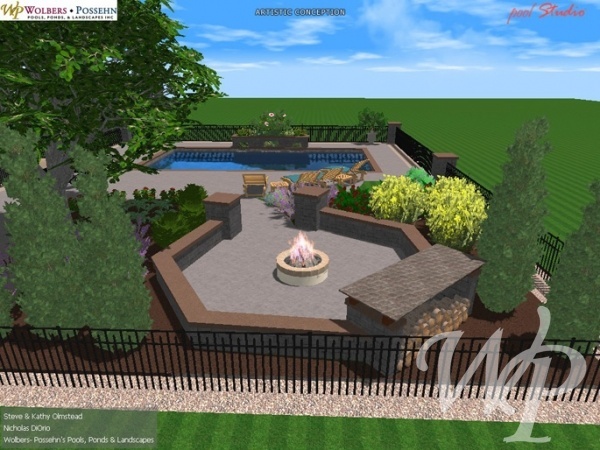 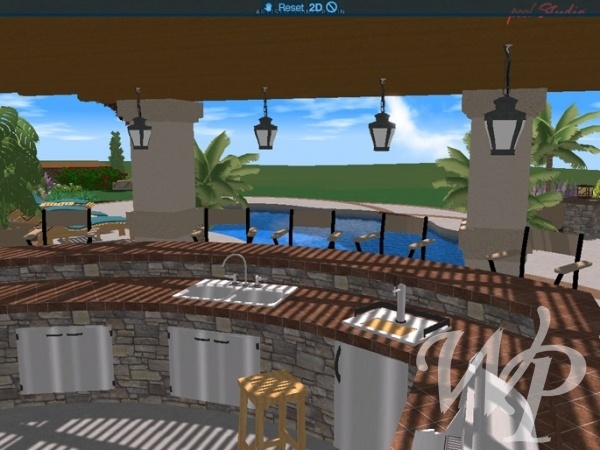 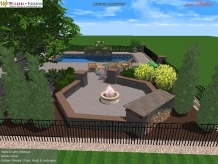 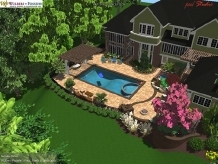 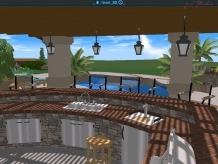 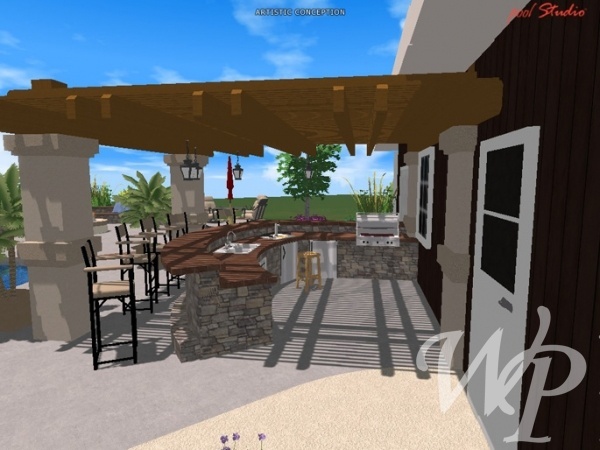 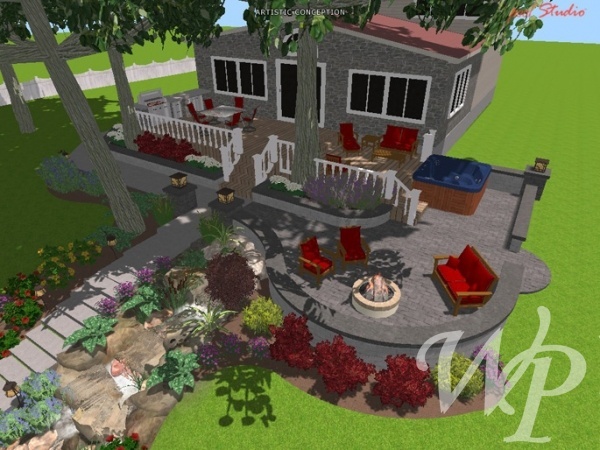 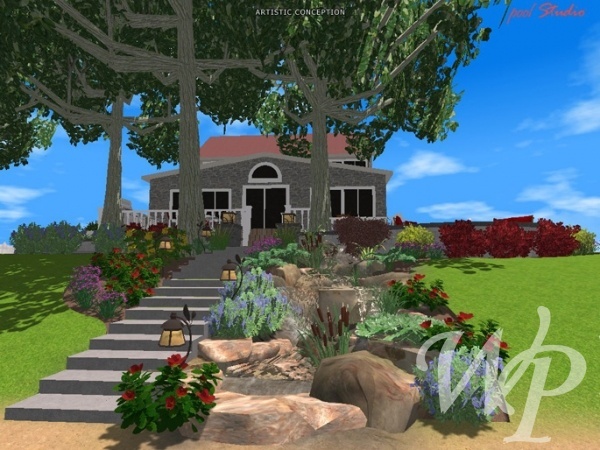 Contact us for more information on backyard designs!